What is so unique about being unique? Don’t we get frustrated from the ceaseless quest of differentiating ourselves from others and giving up at last? Sometimes regularity is more beneficial and rewarding than being unique. Especially, if you are regular about taking breaks from the mundane and rejuvenating your senses time to time, you have found the key to a happy life. We, at HooplaHolidays, have a pursuit to follow by adding that extra bit of happiness to your already happy times. For, we have come up with an idea that will change your outlook in 2016, and will bring a new you. Holidays, that are; by every yardstick, a unique experience, that give you a liberty of curving your world in your own style. 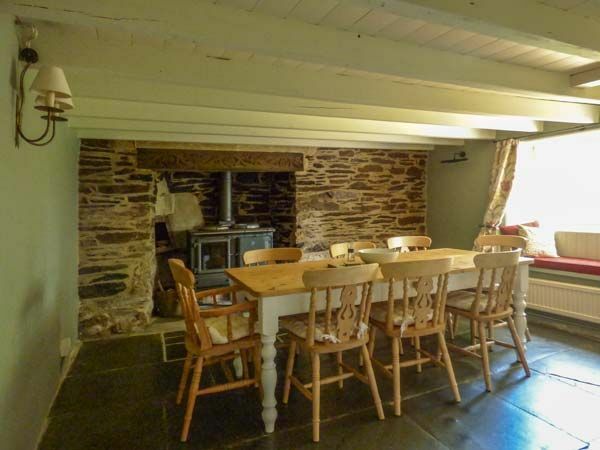 Meadowside Cottage in Burlawn near Wadebridge is one such holiday home – a Sykes Cottages property – exquisitely designed with the Cornwall touch to offer you an experience you would treasure for life. History of this 300-years old cottage may be too old to be embraced by, but it is heartwarming and a reflection of long-lasting beauty of nature. 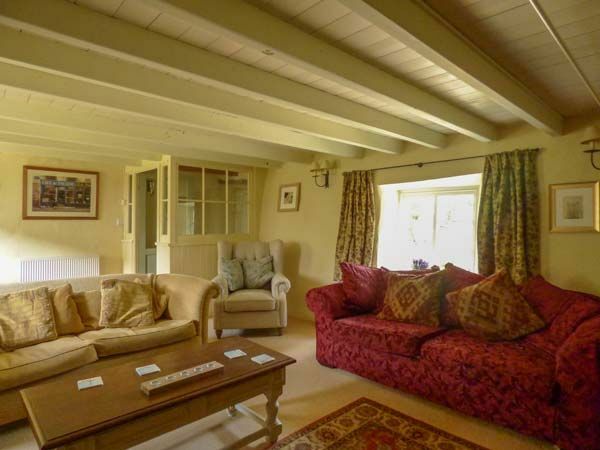 Surrounded by the lush green natural beauty, Meadowside Cottage is firmly based in the tranquil rural oasis of Burlawn. 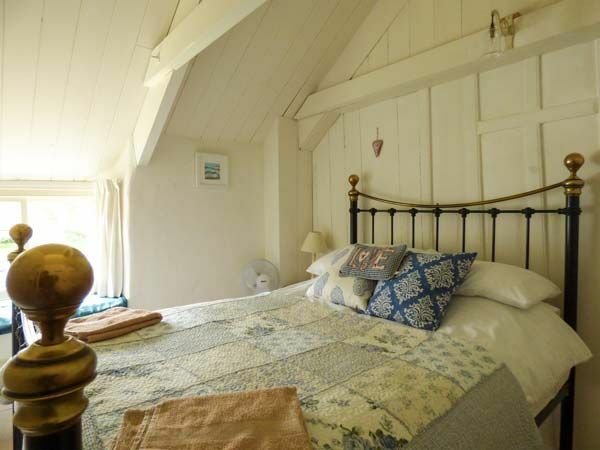 Beautifully restored and meticulously designed with a flair and imagination, the cottage produces a perfect base for those want to wallow in naturally built swing. Enter the Meadowside Cottage through the porch, and you will be hugged by the unique character of the cottage. 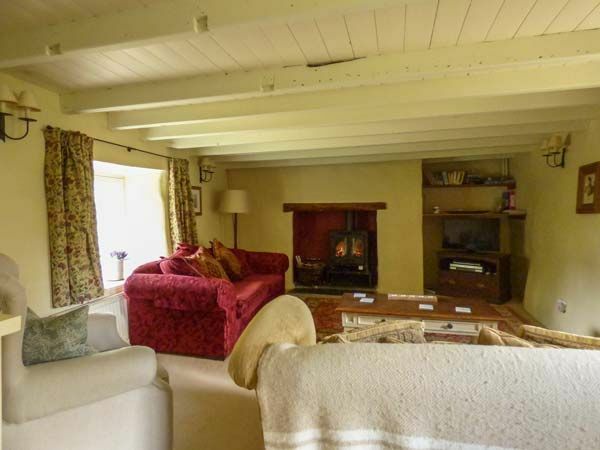 Come into the sitting room to be grabbed by the charismatic personality of a fine inglenook fireplace, woodburner, and exposed beams. 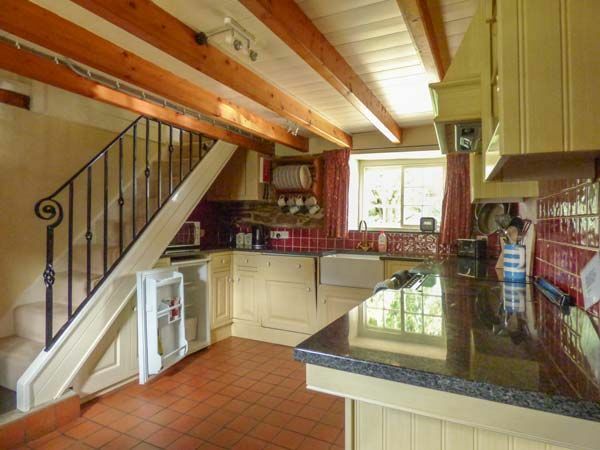 From here head through into the well-equipped kitchen with an electric AGA and polished granite worktops. Then it’s up one step into the magnificent dining room, with low ceilings, the original slate floors and a cast iron decorative range. 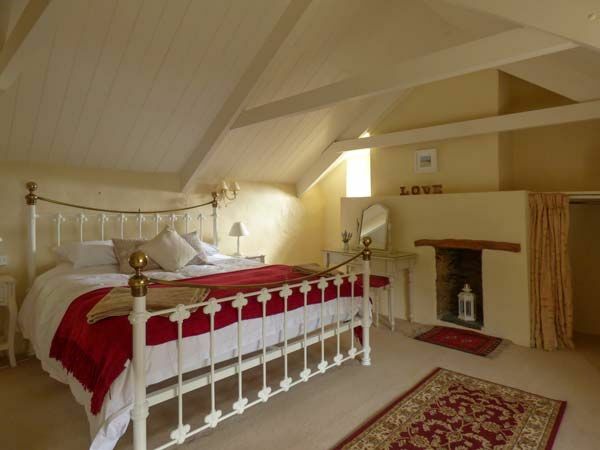 In keeping with the age of the cottage, steep, narrow stairs from the kitchen will take you to the landing, and onto the three lovely bedrooms and bathroom. Outside, the garage acts as a utility room with washing machine, tumble dryer and freezer. 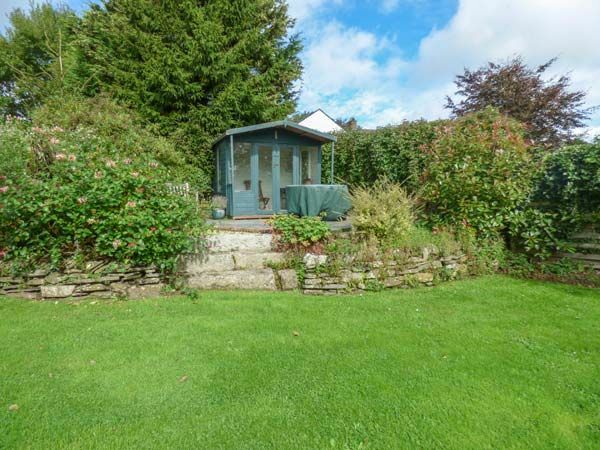 A good sized garden with a pretty summerhouse and a selection of furniture provides the ideal opportunity to take in the stunning forest and countryside views, a wonderful peaceful place to relax at any time of day. With Wadebridge being so close, if you don’t bring your own bikes then hiring some and following the Camel trail to Padstow is a must, before stopping for lunch or a cream tea. 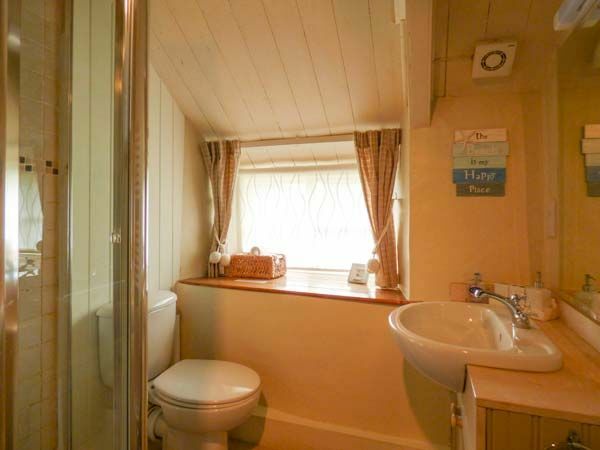 Every corner of the cottage is equipped with contemporary accessories that makes this cottage a perfect holiday home with a distinct charm. Centrally heating cottage has a TV with Freeview, a library of DVDs and DVD layer, a range of books and game for kids to never find a dull moment. 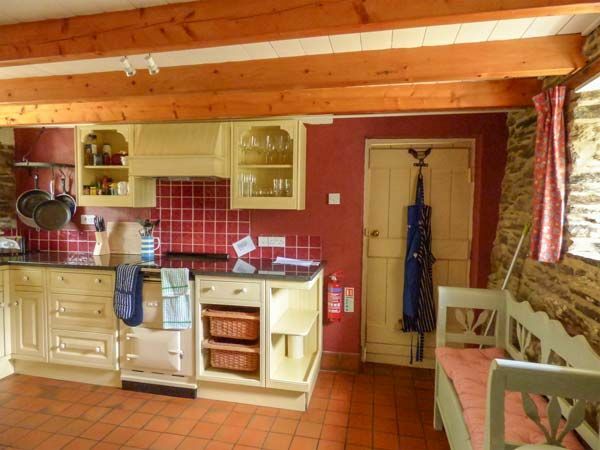 Kitchen is defined by the Electric AGA, halogen hob, microwave, fridge, freezer, washing machine and tumble dryer and, dishwasher. 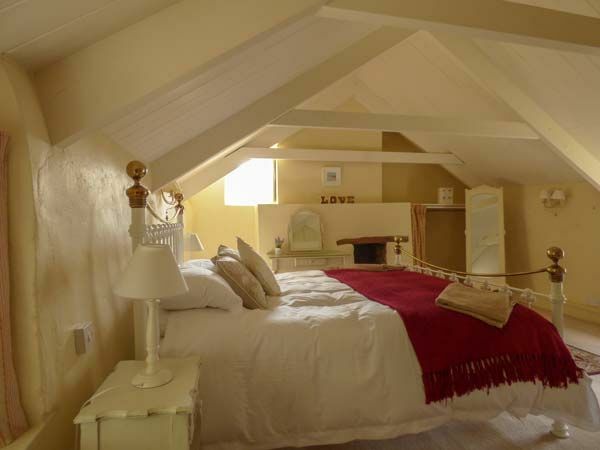 Being at Meadowside Cottage, you are just a mile away from the shops, pubs and restaurants. 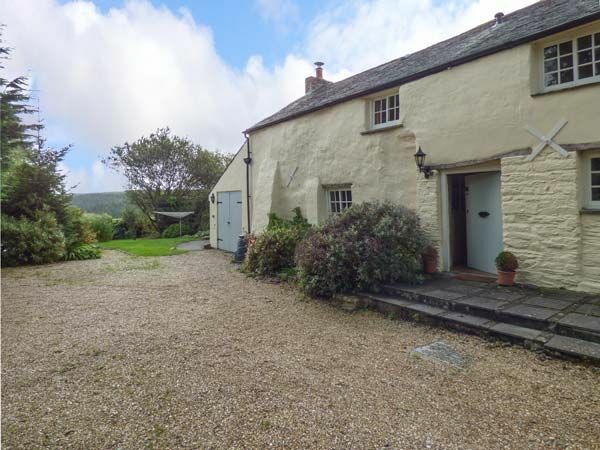 With the wonderful beaches at Polzeath or Daymer Bay so close, and the whole of the amazing north Cornwall coastline waiting to be explored, Meadowside is the ideal base for a special holiday at any time of year. Do not forget to avail a 24% discount for to make memories more magnificent. Have a fascinating end to the year 2015…! 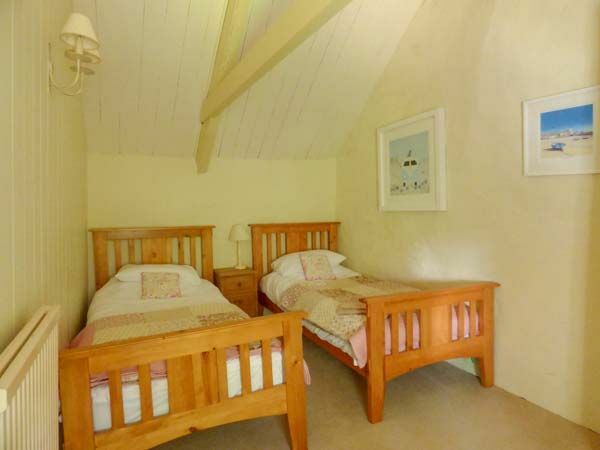 Why You Should Look For Renting Cottages For Your Holiday In UK?